Mary Beth Taylor brings more than 20 years of experience teaching traditional Irish percussive dance to Central Kentucky for a weekend workshop January 13-14, 2018. Photo courtesy of http://www.irishdancedublin.com/ by Silvia Vitali. 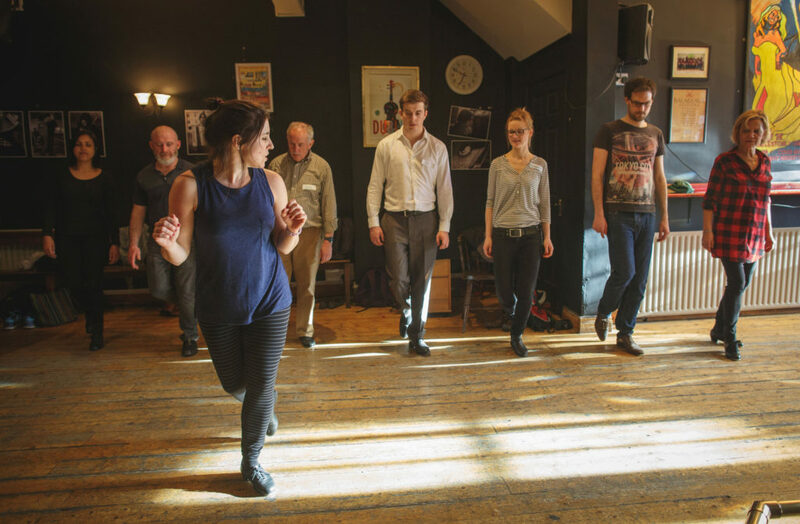 Do you tap, clog, Irish dance or just enjoy a good toe-tapping tune? If so, spend your weekend with us making music with your feet at our Irish dance workshop in Lexington. The Bluegrass Irish Society, Bluegrass Ceili Academy and Kentucky McTeggart Irish Dancers are honored to bring Mary Beth Taylor to Lexington from Dublin, Ireland, for two days of traditional old style Irish séan nos and set dancing classes. We’re excited to bring Mary Beth Taylor to Central Kentucky for our old-style Irish dance workshop in Lexington. Mary Beth is a sean-nós dancing teacher and a registered Irish dancing teacher, or TCRG, with An Coimisiún le Rincí Gaelacha. A dancer, educator and director of Irish & Sean-Nós Dance Dublin with more than 20 years of experience, Mary Beth has taught and performed all over the world, including workshops and shows in Ireland, the USA, France, Germany, Denmark, Sweden, Mexico, New Zealand, Russia, and Oman. After moving to Washington, D.C. for work, Mary Beth began dancing with the Culkin School of Traditional Irish Dance — dancing with Bluegrass Ceili Academy’s director — and continued to compete and perform. Mary Beth moved to Ireland two years later to pursue a master’s degree in Anglo-Irish Literature and Drama at University College Dublin. Under the guidance of Mollie Farrelly, ADCRG and Claire Keane Aherne, ADCRG, she studied for her exams to become formally qualified in teaching Irish dancing. In Belfast, in 2005, Mary Beth successfully passed her TCRG exams on her first attempt. As the director of Irish & Sean-Nos Dance Dublin, Mary Beth teaches weekly classes in both Irish dancing and sean-nos dancing in Dublin city, and frequently travels to deliver sean-nos workshops — such as our percussive Irish dance workshop in Lexington — to lovers of Irish culture and dance around the world. She is a two-time recipient of the Arts Council of Ireland’s Deis recording award, and is the creator of two popular instructional DVDs, Sean-Nos Dance for Everyone (2011) and Sean-Nos Jigs for Everyone (2012). In 2012, she was honored to be featured in the Aer Lingus Cara magazine as one of the ‘Top Six’ featured performers in the world of modern Irish dance (Dec 2012). Take one class or take them all! The weekend’s Irish dance workshop in Lexington focuses on two styles of traditional Irish dance — séan nos and set dancing. There’s even a class that focuses on percussive dancing with props — such as brooms and barrel heads. 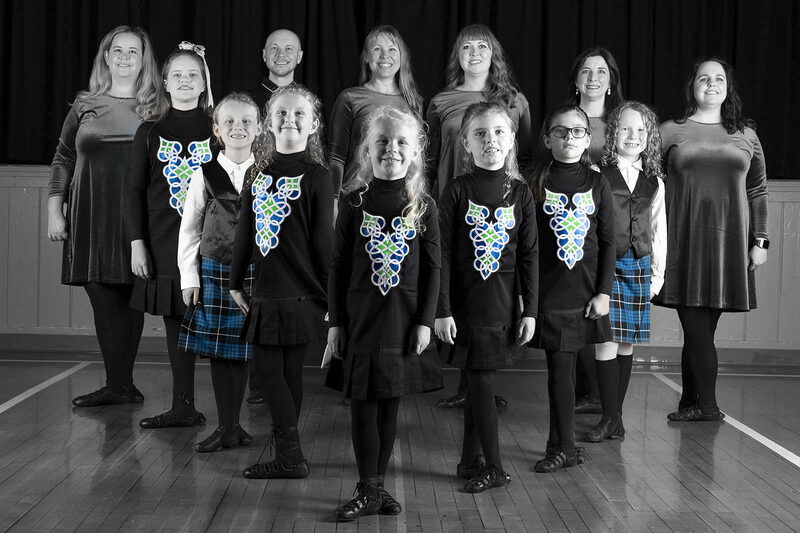 At the end of the workshops, dancers and their friends and families are invited to join us for a public “old-style Irish dance about” at McCarthy’s Irish Pub in downtown Lexington. All classes will be held at Artworks at the Carver School, 522 Patterson Street, in downtown Lexington.